The normal requirement for a business visa dictates a cash investment of R5 million rand or capital equivalent (in the form of new machinery or equipment. Certain business types can however apply for a waiver to reduce this stipulated investment amount. Jobs created for South African citizens or permanent residency holders. Most importantly, the business visa waiver application, will have to demonstrate that the business fits into one of the below categories. Space e.g. satellite manufacturers etc. and astronomy e.g. SKA, telescopes, dishes etc. Tourism transport – aviation, rail, cruise liners etc. Exploration – technical services: seismic surveys, logging, environmental impact assessments, etc. 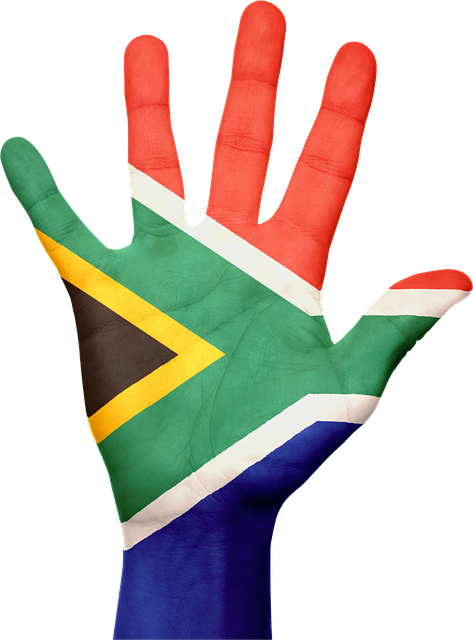 Intergate Immigration, ISO 9001 accredited, has assisted over 6000 applicants to successfully obtain a visa or permit for South Africa. Whilst we, nor any one one else, can guarantee that your application for a business visa waiver will be successful, we can promise you it will be presented in the best possible light. Find out more about business visa waivers, and how we can assist, by calling us on the above numbers, or by using the links below.